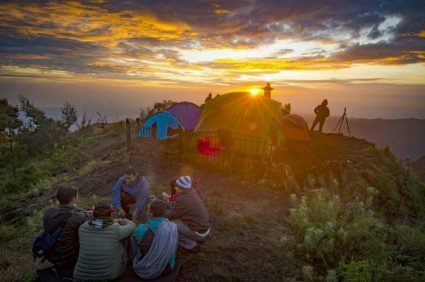 Mount Bromo Trekking Package is the special package trekking provide for visitors who prefer interest doing to mount Bromo tour by trekking without use 4WD Jeep. The total duration of climb from hotel to Seruni view point for about one and half hours, then continue to Kingkong hill in mt Penanjakan ( the most famous view point ). From Kingkong hill through Sea of Sand then the last is the Crater. 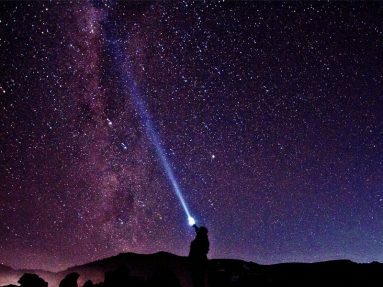 Trekking in Mt Bromo make you are more relax than mt Semeru trekking, you can enjoying all circumstance around Cemoro Lawang village, like Stargazing, Sunrise and Bromo Crater. If you first time doing the volcano climbing, this is effective to the beginning. Before to do starting the mount Semeru trekking. Reach the view point, waiting for Mt Bromo Sunrise. Enjoy take picture the sunrise and panorama caldera, Mt Batok, Mt Bromo active and the highest mountain in Java, Mt Semeru ( 3,676 asl ). Continue to Bromo crater with other route for obout 2 hours by foot. Reach the bromo crater, enjoy the view enoughly. Then comeback to your hotel to have breakfast, take shower and relax enoughly.